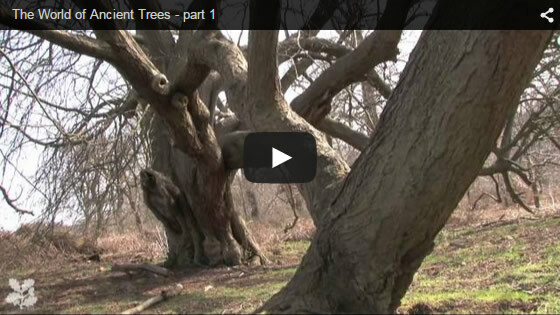 What are ancient and veteran trees? 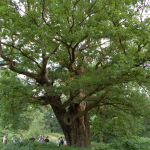 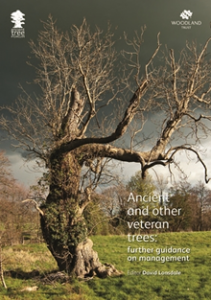 Ancient and other veteran trees are a vital and treasured part of our history, and our natural and cultural landscape, and Britain is thought to have the greatest number of ancient trees in northern Europe. 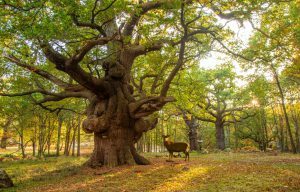 The Ancient Tree Forum seeks to secure the long term future of these ecosystems through promoting best management and conservation practice, lobbying governments over their recognition and protection, encouraging research, and increasing people’s enjoyment of old trees. 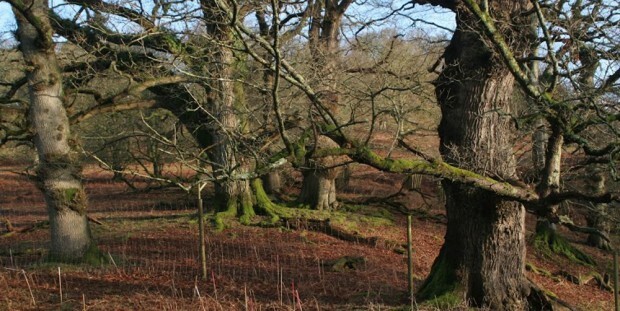 If you would like to discuss this further Please Contact Us Here. 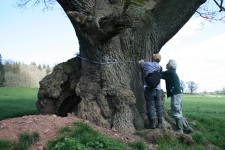 Two videos produced by the National Trust featuring Brian Muelaner and Neville Fay of the Ancient Tree Forum.